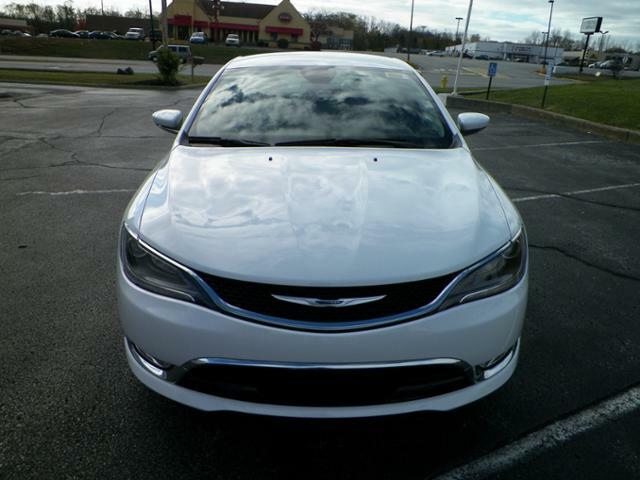 The 2015 Chrysler 200 is American luxury. 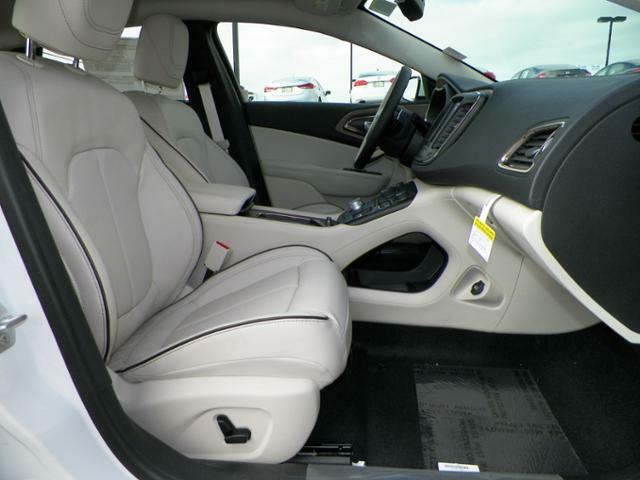 With many trim levels, amenities, and styles it can be customized to fit anyone’s tastes. This week, I took this 2015 Chrysler 200C sedan out for a spin, and was once again reminded why these cars are sought after. 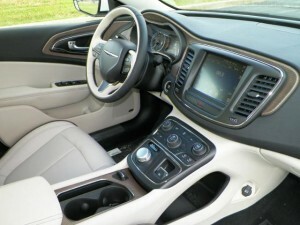 This Chrysler 200 has an incredibly lavish and comfortable interior. 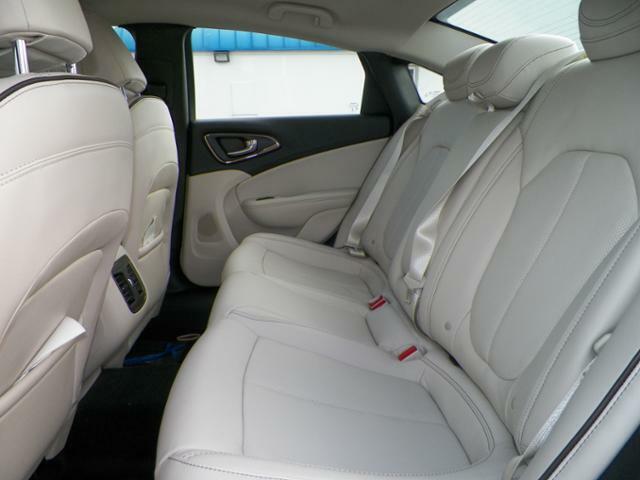 The leather seats, to the wood-grained accents, it is sharp. 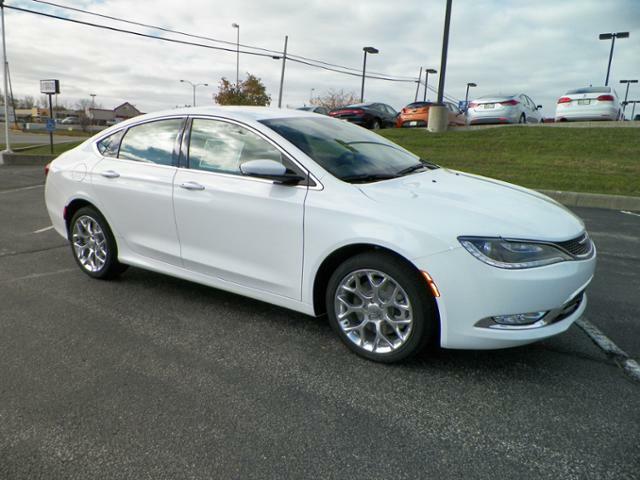 This particular model is All Wheel Drive, and has an optional sport mode, which makes it not only comfortable, but fun as well. 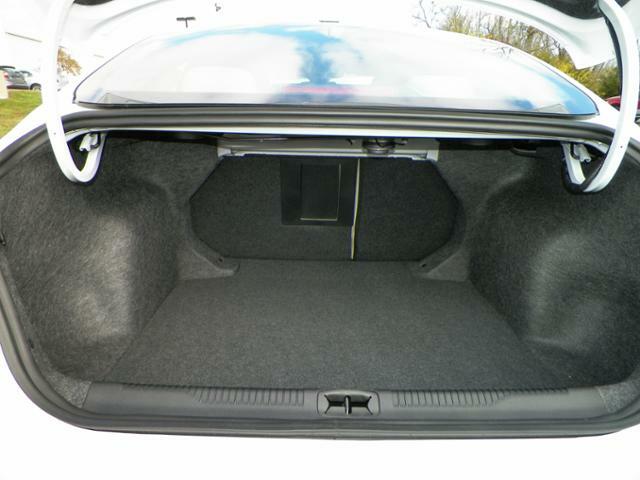 The interior is spacious, and the back seat leaves plenty of leg room for passengers. This Chrysler 200 has some pretty awesome tech features, which you can check out in the video below. The exterior is very sleek and modern with LED lights that really set off the front end. It is a car that looks like it cost an arm and a leg, while actually being affordable. If you’re looking for extravagance on a budget, this 200 is for you! Did I mention that it has some awesome rebates right now? 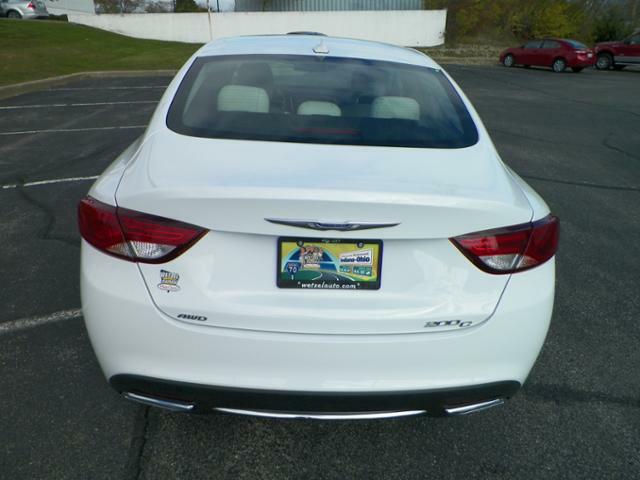 Stop by Wetzel Chrysler today and check it out! Don’t forget to watch the video to see the Chrysler 200 in action!